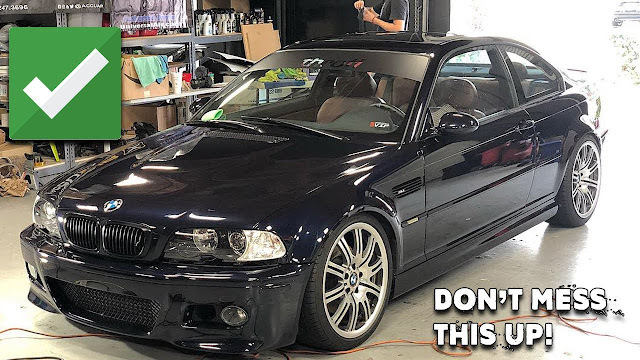 WATCH: The E46 has been a daily for some time now, and truth be told, it has been neglected. Now it's time to get back some of the shine it deserves, which blows us away! Make sure to check it out!